Like our innovative approach but don't want to sell by auction? We help property owners to sell by private treaty too. Our standard fee for sellers are 1.5% for HDB, and 0.9% for Condos/Landed/Commercial. No upfront fees. Pay only if your property is sold! 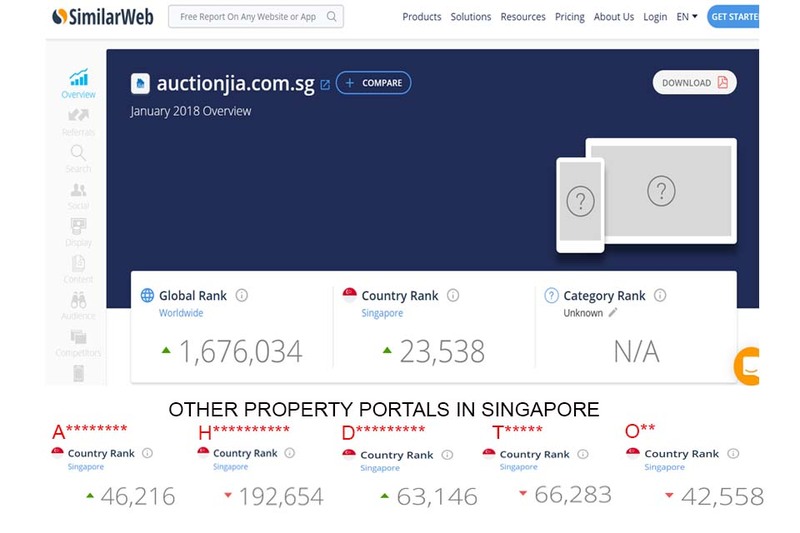 Do contact us through sales@auctionjia.com.sg or the Contact Us Form or leave us a message, so that we can assign the most relevant agent for you. As a real estate agency supported by HQ staff with social & digital marketing expertise, we can market your property better (and spend more on advertising!) than any single agent. Reach out to serious buyers through our online platform, which ranks significantly higher than all the DIY property portals available. Besides our website, we also help you advertise on the major property portals like PropertyGuru, SRX, etc. We understand your property could be your most valuable asset, and any savings to you could be substantial. Why pay more to other agents? 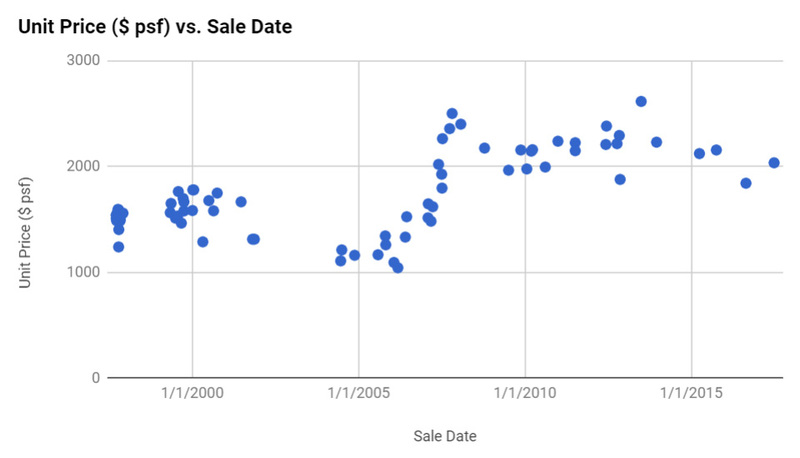 Want to know all the transactions that happened in your condo over the last two years? 10 years? 20 years? We will provide all the data you need to price your property effectively, with unit by unit transaction information.